Are you scratching your head about what to do with the kids during the Summer half term break? Well, if camping, music and the performing arts are your thing, look no further than the rather exciting lineup of family music festivals running across the UK in the month of July. We’ve made a list of our top four selections, based on each event’s family-friendliness and jam-packed entertainment options for kids and adults alike. 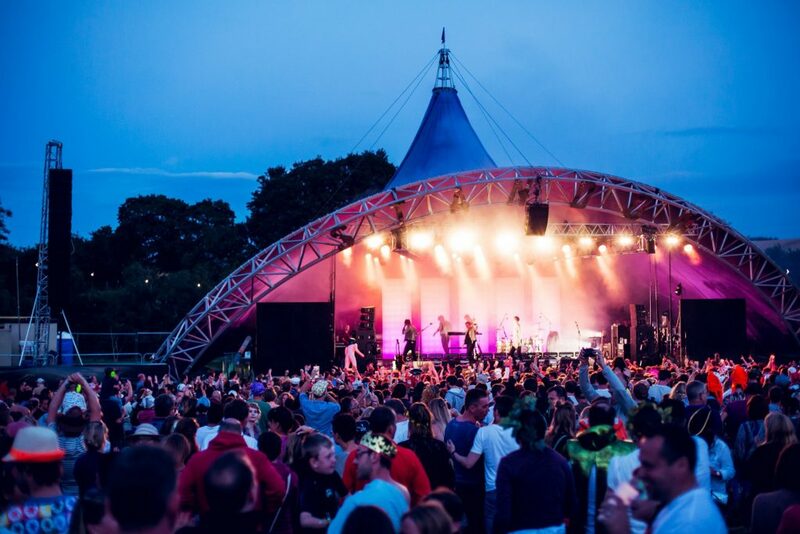 The Latitude Festival kicks off at Henham Park on Thursday 12th July. Event-goers will enjoy the impressive music line up, including performances from top musicians like The Killers, Solange and alt–J. They can also look forward to a variety of film screenings, poetry readings, debates, discussions and comedy shows scheduled throughout the course of the four-day festival. Avid foodies can look forward to attending inspiring cooking sessions and food demos, parents and kids have a dedicated kids’ area in which to hang, and youngsters can sign up for VR workshops, try their hand at screen printing, and attend their own comedy and theatre performances with their moms and dads. For the teens, there’s a selection of music, media and fashion workshops on the cards, as well as gaming, coding and VR tutorials and music expert Q&A sessions. You can find out more about ticket and camp fees, camping and event options here. One of the longest running small festivals in the UK, the Truck Festival prides itself as being “The Godfather of the small festival scene”. 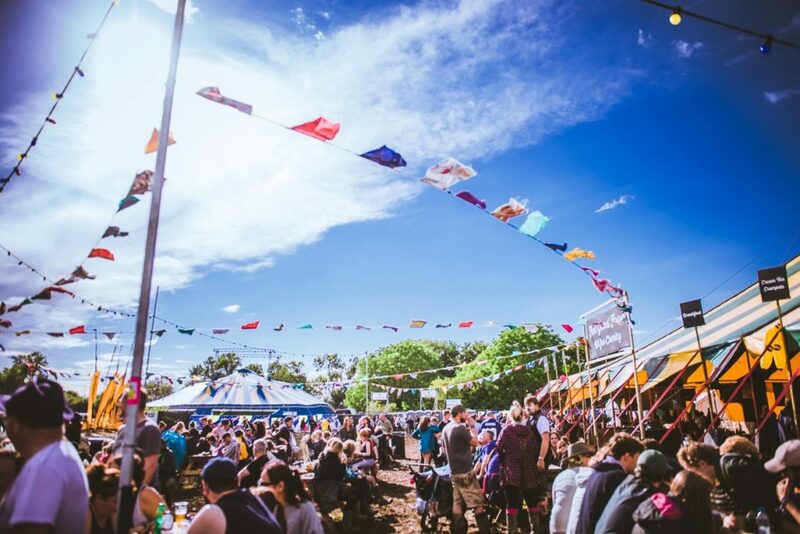 This year, Truck will play host to some big names in the music industry, including George Ezra, Circa Waves, Friendly Fire and The Courteneers. Kid-friendly activities at camp include puppet shows, circus activities, Arts and Crafts, Ferris Wheels and much more. With over six campsites at Truck to choose from, families can also enjoy a dedicated Family Campsite, close to the arena, with access control and situated in close walking distance to the Car Park. There are Glamping options for those with younger kids who aren’t keen on roughing it. Glampers will have access to their own clean toilets and hot showers, so it’s definitely worth checking out. Not only is Standon Calling a kid-friendly music festival, it’s a dog-friendly one too! So, you can quite literally bring the entire family (and kitchen sink) along with you to enjoy the four-day camp festivities. The family programme for the festival looks to be jam-packed with fun activities for kids and teens alike, including an arts and craft lineup for each day, live performances, hip hop workshops and discos, face painting, a costume parade competition, and a swimming pool for refreshing, day-time dips with the family. Bless them, the Standon festival organisers have also ensured there’ll be nannies for hire at camp, as well as a dedicated baby and toddler space to keep your youngsters entertained. With plenty food options at the festival, you won’t have to worry too much about what to feed your kids either. Click here for the full music lineup and here to find out about the Boutique Glamping options on offer. 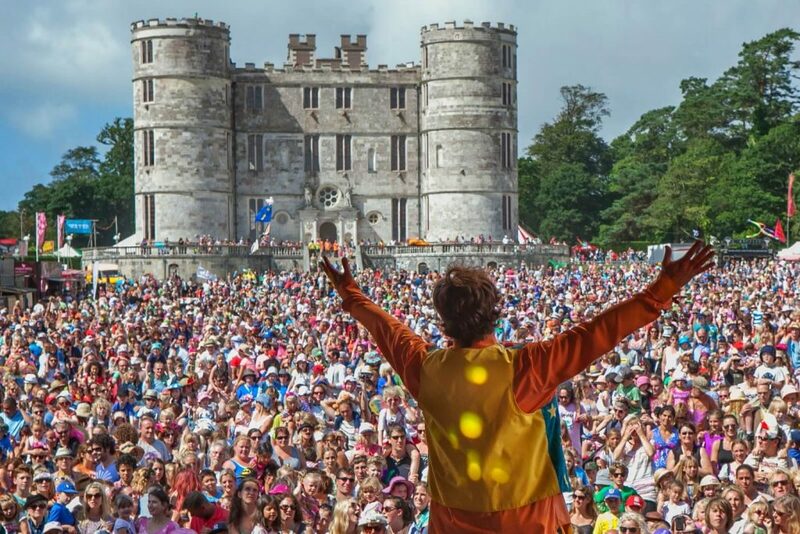 Last but not least on the festival roster is Camp Bestival, a “Family-Festi Holiday at a Castle Near the Sea”, running from the 26th July. Festival-goers can enjoy live acts and DJs, comedy, theatre, a fireworks display, a Science tent, kids’ discos – the full shebang. Kid’s entertainment at camp also includes the World’s Biggest Bouncy Castle, Pig’s Big Ballroom, a Pirate Sandpit, an interactive art installation, a face painting tent and much more. No wonder Camp Bestival was voted the Best Family Festival at the 2017 Family Traveller Awards! Zeelo “reinvents the way groups travel” and how great would it be to discover a new way to travel directly to and from Latitude, Truck, Standon, or Camp Bestival, without fussing too much about how you, the dog, the kids and the kitchen sink are going to get there in one happy piece? Zeelo’s direct coach or minibus hire is the best way to travel to any event. We provide discounts for groups of three or more, and, similar to Uber and Lyft, enable you to book your direct coach or minibus online – well in advance of your exciting family adventures – to guarantee you and the kids a comfortable seat to a family festival of your choice.